This clipping includes news of Booth's arrest by way of U.S. military telegraph from Hilton Head, South Carolina, and proceedings from a meeting of the Army and Navy held in Hilton Head regarding raising funds for a monument to President Lincoln to be erected in Springfield, Illinois. Also included is a letter to the editor suggesting a meeting should be held in Savannah, Georgia, for the same purpose of raising funds for the monument. Use of this item for research, teaching and private study is permitted with proper citation and attribution, as defined here. Reproduction of this item for publication, broadcast or commercial use requires written permission. 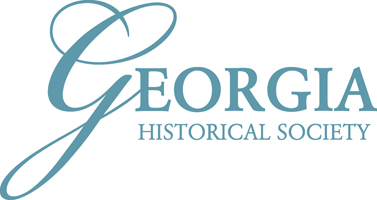 For permission, please contact the Georgia Historical Society Research Center at library@georgiahistory.com. Savannah Republican. "Later from the north; Booth positively arrested".